This week Impl. 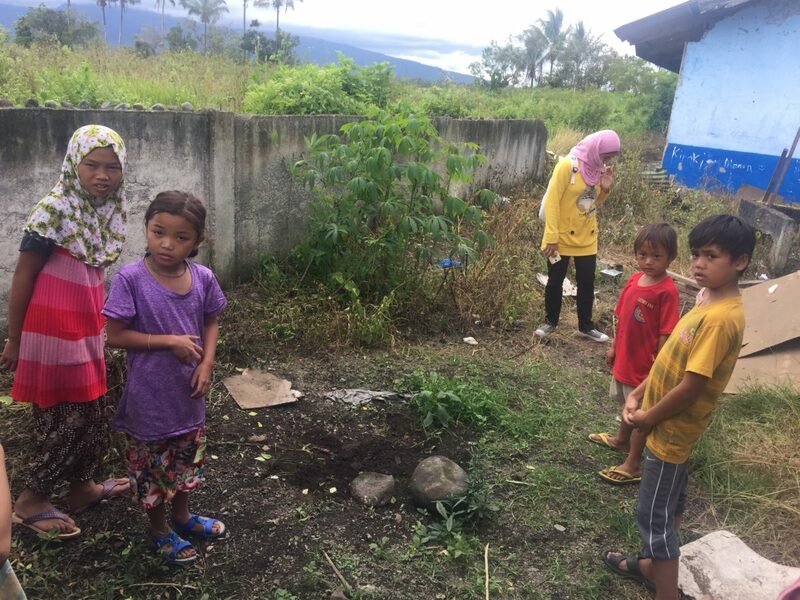 Project bears the solemn responsibility of working in communities deeply affected by violence in Lanao del Sur, Mindanao, Philippines. 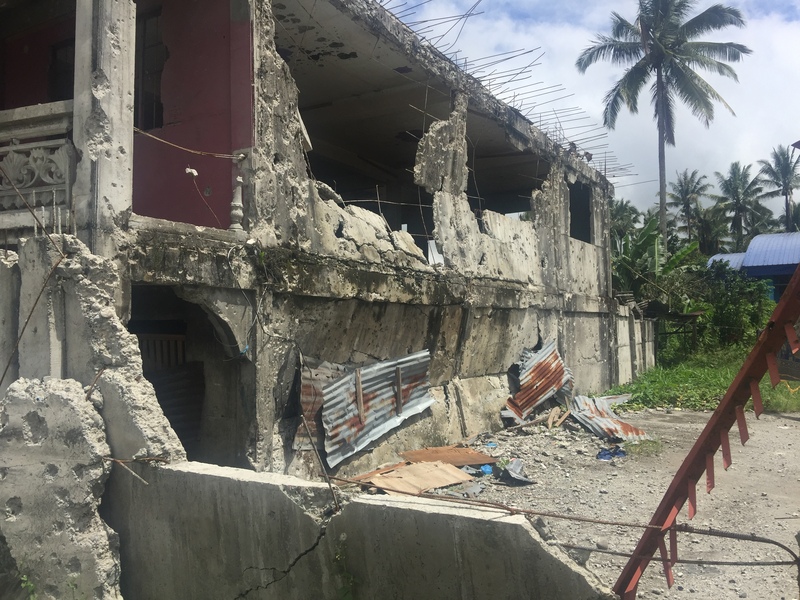 The pictures included show a brief glimpse of the utter destruction wrought by three large military engagements in the municipality of Butig, Lanao del Sur. Fresh bullet holes riddle the walls of the mosque behind two little girls. 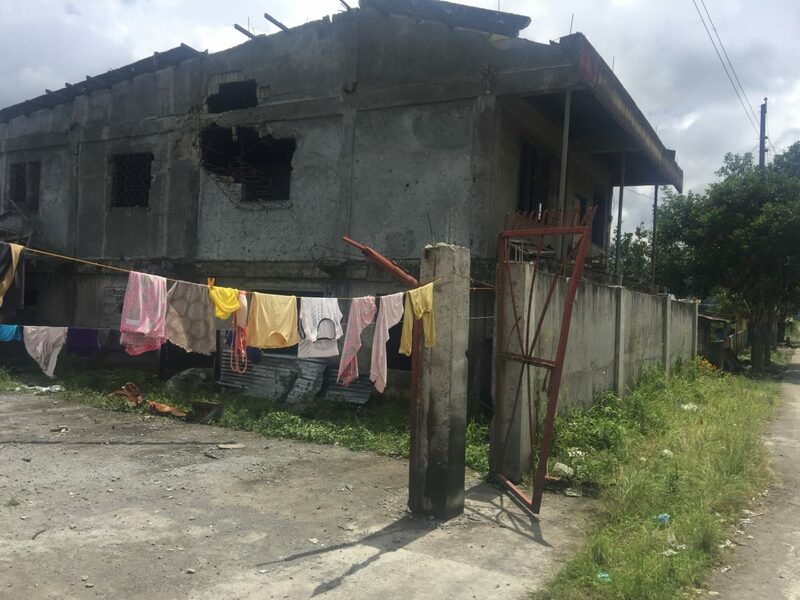 Many homes have lost roofs and walls to the attacks and counterattacks between local ISIS fighters and the Philippine military. 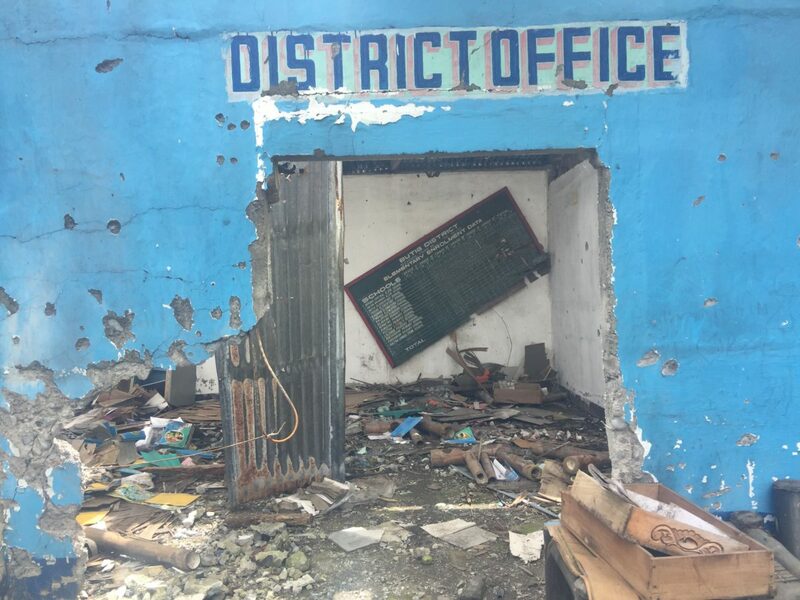 The elementary school’s office is in ruins. A short 100 yards away, a fresh mound of dark earth marks the grave of a slain ISIS fighter. The violence tearing apart our world is tangible and deserves both our attention and action. Impl. 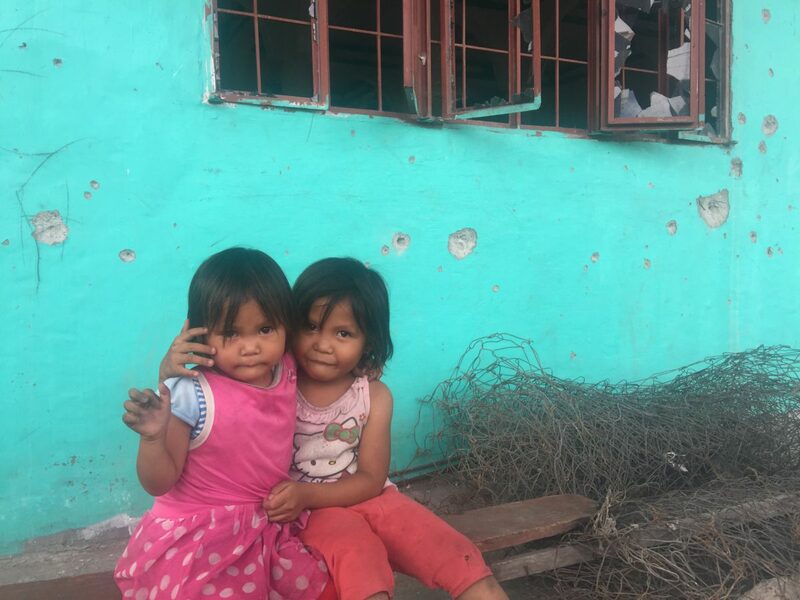 Project is currently fundraising for peacebuilding and reconstruction efforts in these war-torn communities. Your kindness and charity are vital to these efforts: every dollar counts. We are currently in the process of setting up our online donations form, but you can always reach us directly and set up your tax-deductible donation by emailing contact@implproject.org.